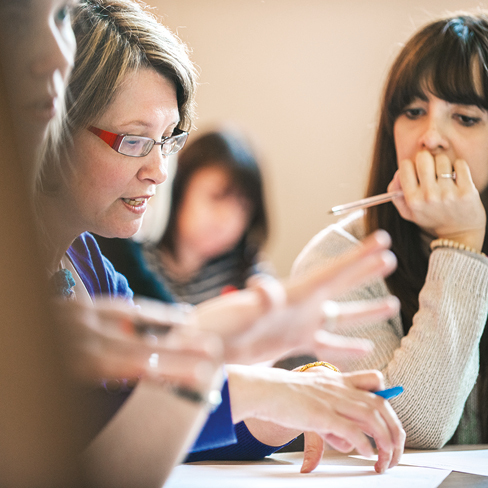 If you are keen to bring Early Excellence training, support and advice to your local area, then joining one of our Learning Networks is a good way to get going. If we don’t currently have a Learning Network in your local area, we can work together to gather a group of local schools and get one established. Our Senior Consultants lead the network each term ensuring that Headteachers and EYFS Co-ordinators are briefed on the all the latest developments that impact on Early Years and primary thinking. There are Learning Networks currently running all around the country – if these are in your area and you would like to join, please follow the links below. Establishing a Network has been amazing for my team and all the local schools involved. It provides headteachers with incredibly useful updates and gives EYFS leaders a chance to unpick current issues.